The iPhone turns 10 today, at least if you start counting from the day it was announced. 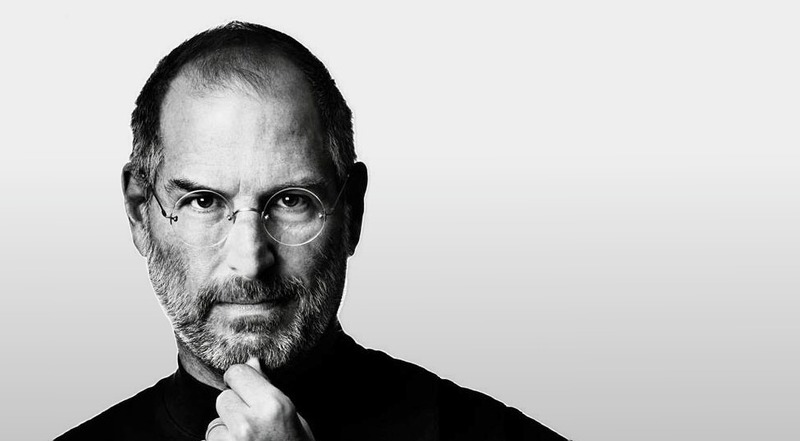 So why not take a few minutes to relive that day, with all its excitement and the palpable pride taken by Steve Jobs in both the product and presentation? Little Dragon Slays Prince Cover At Stockholm, CA VIDEO: Little Dragon Cover Prince's "I Would Die 4 U"